In the early seventeenth century, Japanese fighters found employment across Southeast Asia. In Siam, successive kings deployed a large contingent of these troops; in the Philippines Japanese recruits engaged in the bloody suppression of Chinese revolts on behalf of their Spanish masters; and in Cambodia, Japanese soldiers bolstered local forces gathered to resist a potential invasion. The Dutch East India Company was unique, however, in that it set up a systematic program to recruit hundreds of these soldiers directly in Japan with the open permission of the Tokugawa shogun. Beginning in 1613, the Company set out to recruit hundreds of mercenaries from Japan to wage war on its behalf across Southeast Asia. Over the next decade until 1623, the Company would recruit hundreds of mercenaries from its base in Hirado in western Japan. In addition to service in garrisons, Japanese mercenaries featured in most major VOC campaigns in Southeast Asia between 1613 and 1623. 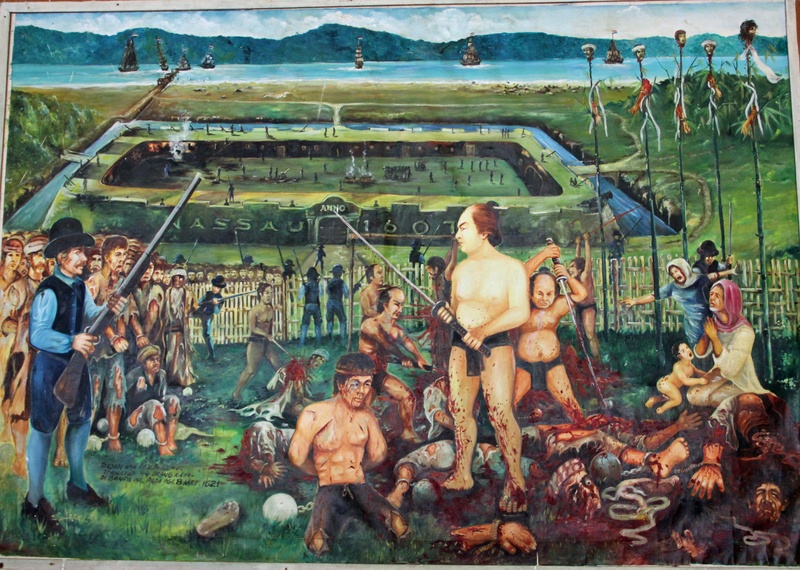 They participated in an attack on the Spanish stronghold of Tidore in 1613, in an expedition against the Banda archipelago in May 1615, in the siege of Jakarta in 1619, and in the final, brutal conquest of Banda in 1621. 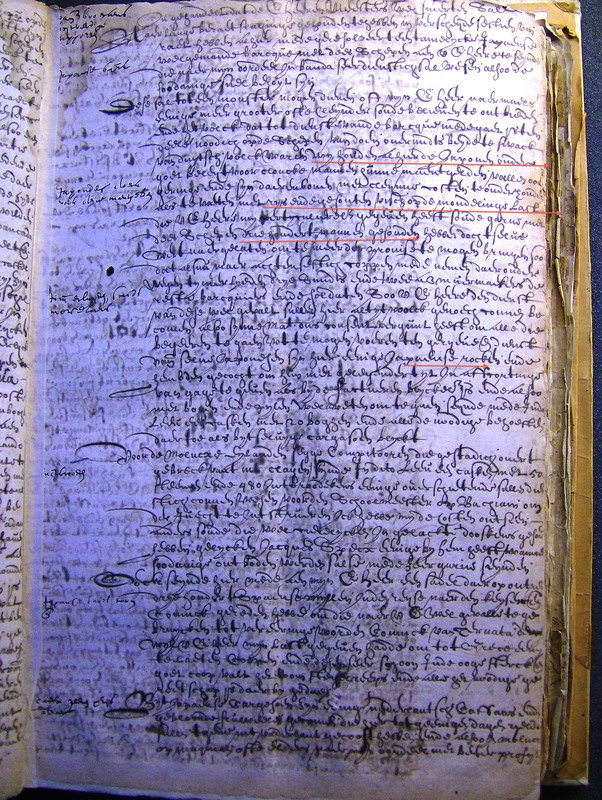 This is the first clear mention of Japanese mercenaries in Dutch East India Company sources. It shows first that the instructions to recruit these troops came from the top, from the Governor-General, the senior VOC official based in Asia. Second, we can see that the the scale of the instruction was extremely ambitious. 300 soldiers may not seem like a very large figure to us until we realize that the Company’s entire military force across all its forts and trading outposts numbered just 500 men. This was not just 500 European troops but rather 500 troops total. In this way, the very first contingent of Japanese mercenaries was intended to make up a significant component of the Company's military presence in Asia. It is also important to note that the Dutch were not recruiting Japanese mercenaries secretly. Rather, the Company planned to recruit Japanese mercenaries out in the open in Japan with the explicit permission of the Tokugawa shogun and we know from multiple sources that the Dutch travelled to meet with Tokugawa Ieyasu and asked and received permission to recruit mercenaries. Citation: Hendrik Brouwer to Pieter Both, 29 January 1613, De archieven van de Verenigde Oostindische Compagnie, Nationaal Archief, Den Haag, VOC 1056: 34v.